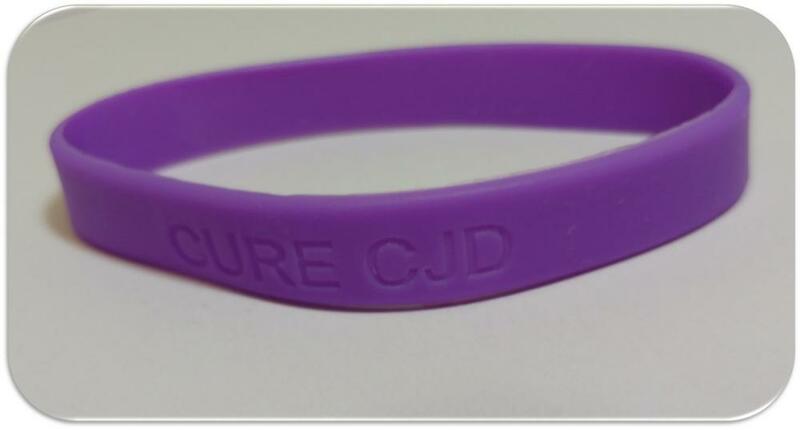 Support the CJD Foundation while spreading awareness with a purchase of this bright purple silicone wristband featuring the message, "CURE CJD." Wristband measures approximately 8" long and 0.5" wide. Bulk pricing is available for orders over 100.